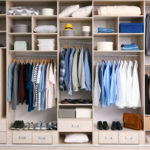 A yearly closet audit is smart and important for three reasons: It’s an effective way to eliminate unwanted clothing and accessories; it helps to reorganize the items you wear and makes you feel good, and it allows you to put together a list of items you need that can be paired with those timeless pieces that you’ll keep for a while. Tips from Barbara Dolezal, a personal stylist with Bend-based business Style IQ, guides us on how to create a space that feels personal and makes dressing easier and more fun. Where to Start a Closet Audit? “Go in with a very open mind, snacks, and possibly a friend—it’s going to take a few hours,” says Dolezal, who has been working in clients’ closets for more than 15 years. 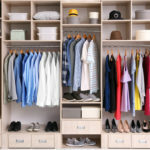 Some questions to ask about items in a closet include: When was the last time it was worn? Is it comfortable? Is it in good shape? And would it be purchased today, even it was on sale? “Be very honest with yourself. If you try most things on, it makes the honesty part much easier,” Dolezal says. When Style IQ does a closet audit, more than 50 percent of clothing and accessories gets tried on so decisions can be made more effectively. Getting rid of things in your closet can be difficult yet rewarding once the process is complete.“The, ‘When I lose 10-15 pounds’ section just needs to go. It really does,” Dolezal says. “When you do lose the weight, you’ll be so excited about the new you that you are going to want to treat yourself to new clothes,” she says. At this point in the closet audit, you’ve kept things that make you feel great. Consign or donate other items. 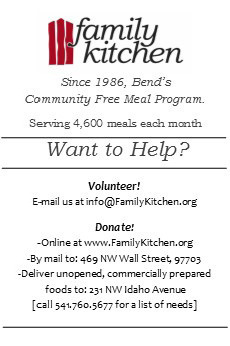 There are multiple resale shops as well as thrift stores in Central Oregon where proceeds go to a great cause. 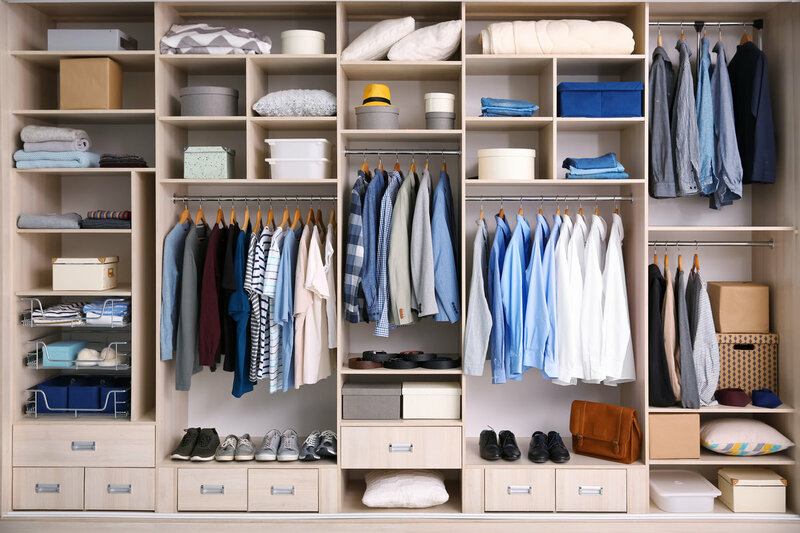 Once the closet audit is complete, maximize the space that exists by considering storing seasonal items, re-organizing space for clothes, accessories and shoes or possibly redesigning your existing closet. Don’t underestimate the power of baskets and hooks, which are especially helpful for accessories according to Style IQ. Another tip is the velvet hanger (“Not only do things never slip off, they increase your closet space by a lot,” says Dolezal). 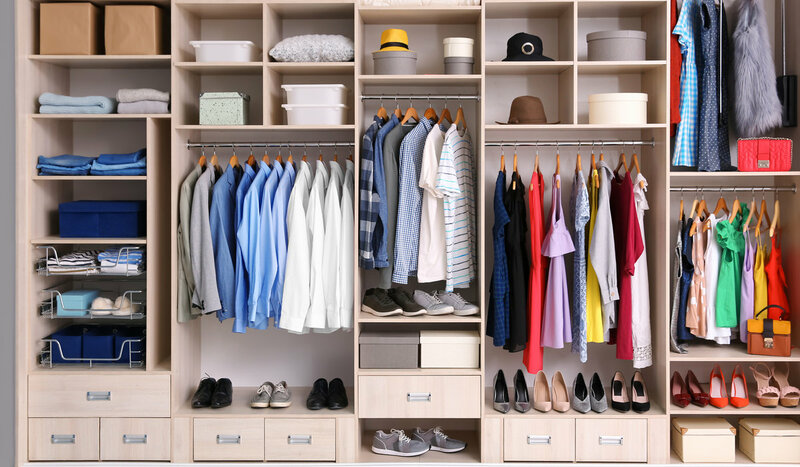 If a redesign is in your budget, closet experts such as the those at the Closet Factory will consult at your home to help you design or redesign your closet space and create a system that works best for you and your personal style. An honest closet audit helps you enjoy what you own.